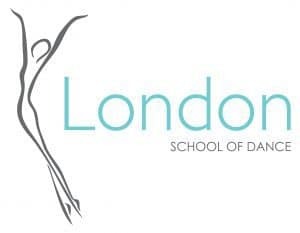 The London School of Dance has been operating in the Toronto, Ontario area since 1958. Our founder and visionary, Kathleen Hamilton (nee Binns), known to her students as Miss Binns, was a mentor to many established schools in the GTA and across Canada. Miss Binns’s moto was “Love, Learn and Leave a Legacy”!